Orthodontic problems are usually treated with Braces. Brace treatment is usually carried out in children whilst their mouth and jaws is still growing but it is possible to be treated as an adult. 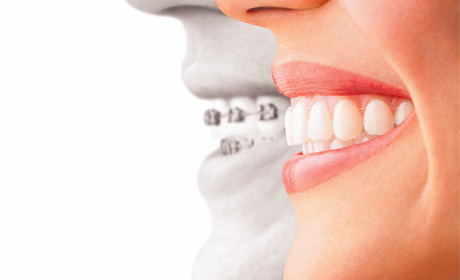 Braces are made from wires or springs, plastic or plastic trays. Invisible aligners (clear trays ) are custom moulded to your teeth and move them over time. It is not obvious that you are having treatment. 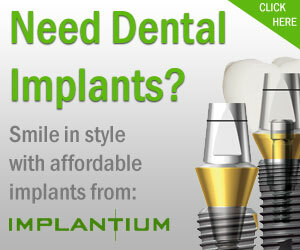 These are used when just the front teeth need straightening and in very simple cases. Friction-free braces, such as the Damon braces system, provide a faster and more comfortable alternative to conventional fixed orthodontic braces. Only 5 aligners are used to treat very mild malocclusions. Prolonged thumb-sucking or dummy — can result in pronounced protrusion of upper teeth over the lower teeth. Tongue-thrusting while swallowing — can result in pronounced protrusion of upper teeth over the lower teeth. Premature loss of baby teeth — causing the permanent tooth to erupt incorrectly, resulting in crowded or partially erupted teeth. The teeth next to the primary tooth to move into the vacant space and prevent the eruption of the permanent tooth.